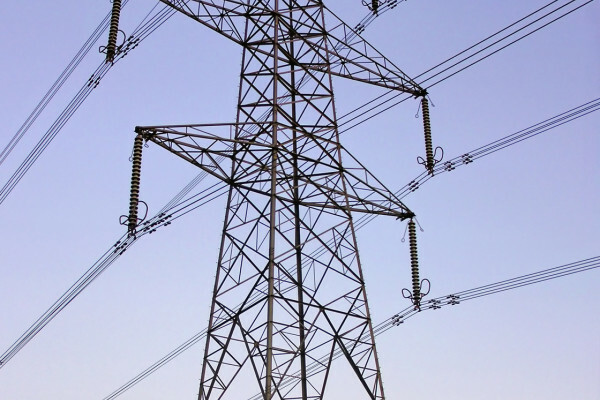 How can we protect power grids from solar storms? Previous Are solar stoms visible in the air? Next Why do deodorants stain some clothes?